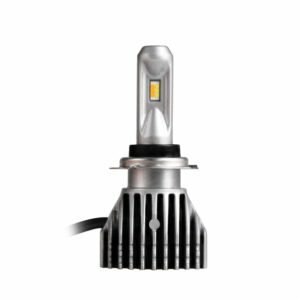 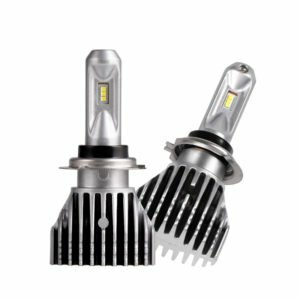 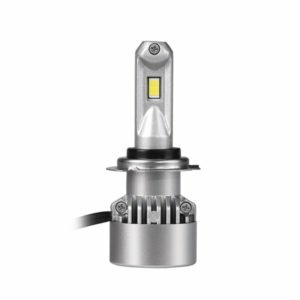 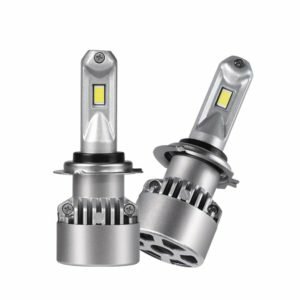 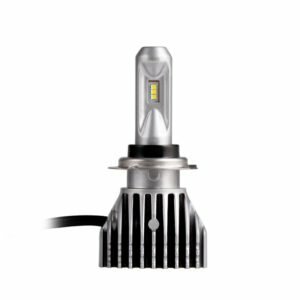 Start Your Oder for LED H7 Car Bulbs Now! 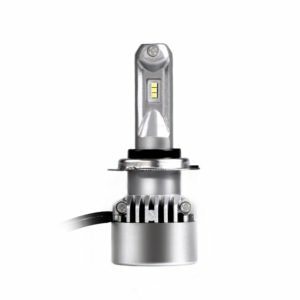 Edopto supplies bulk h7 LED bulbs wholesale service for global clients. 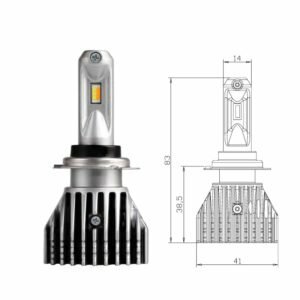 Of course, we also do OEM ODM as clients requirements. 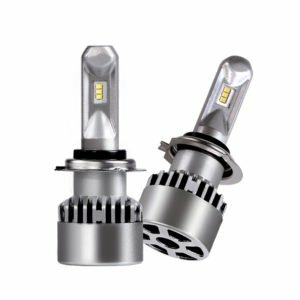 Welcome to contact us for more detail information.